Despite the peacekeeping slogans, the Russian Federation wants to save its colony in Donbas. Ukrainian Foreign Minister Pavlo Klimkin posted this on Twitter after a meeting with United States Special Representative for Ukraine Negotiations Kurt Volker. 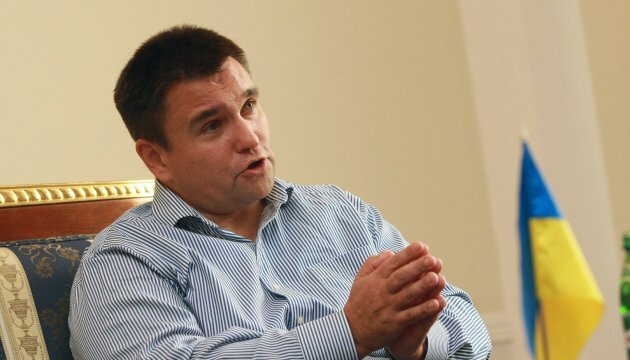 “We see that Russia is uninterested in bringing peace, but wants to save its colony in Donbas, leave everything as it is and even make it worse,” Klimkin wrote.